While many in the tech industry supported Apple’s refusal to comply with the FBI’s request for help in unlocking the San Bernardino iPhone, not every company is against aiding authorities. Surprisingly, one of these firms is BlackBerry, an organization that is known for its focus on security and privacy. Thanks to an investigation by Motherboard/Vice last week, it was revealed that the Royal Canadian Mounted Police (RCMP) was able to intercept and decrypt over one million non-corporate BlackBerry messages between 2010 and 2012 as part of an investigation into a mafia slaying. In his response to the report, BlackBerry CEO John Chen mentioned cooperating with authorities, but he didn’t explicitly say if the company handed over an encryption key to the RCMP. “We have long been clear in our stance that tech companies as good corporate citizens should comply with reasonable lawful access requests,” the CEO wrote in a blog post. This very belief was put to the test in an old case that recently resurfaced in the news, which speculated on and challenged BlackBerry’s corporate and ethical principles. In the end, the case resulted in a major criminal organization being dismantled. Regarding BlackBerry’s assistance, I can reaffirm that we stood by our lawful access principles. Additionally, Chen seemed to question Apple’s approach when it came to handing out backdoor keys. “We are indeed in a dark place when companies put their reputations above the greater good,” he added. BlackBerry didn’t say if the authorities are still able to intercept and unencrypt messages using the backdoor key. 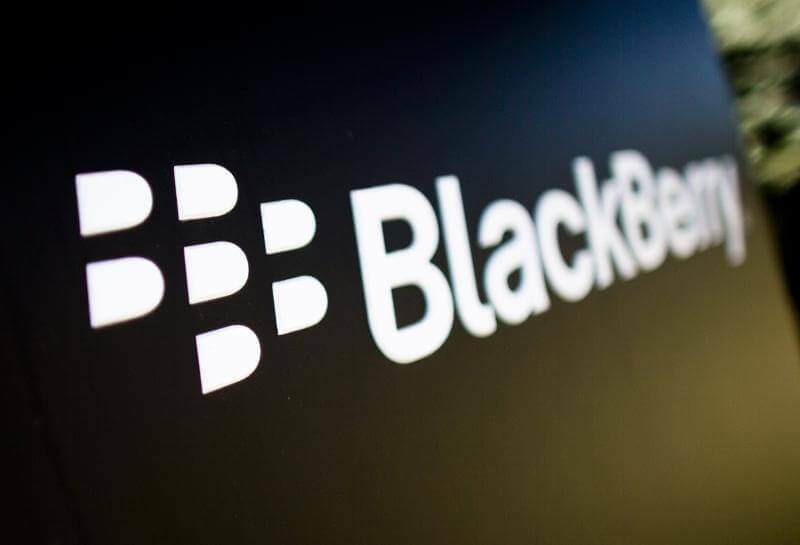 The company may have refused to give Pakistan access to its servers, but many BlackBerry users are unhappy with these latest revelations.